The industry's first minivan is the 2017 Chrysler Pacifica Hybrid. It has a seamless driving experience. It has a range of 530 miles which is an equivalent of 80 miles per gallon. 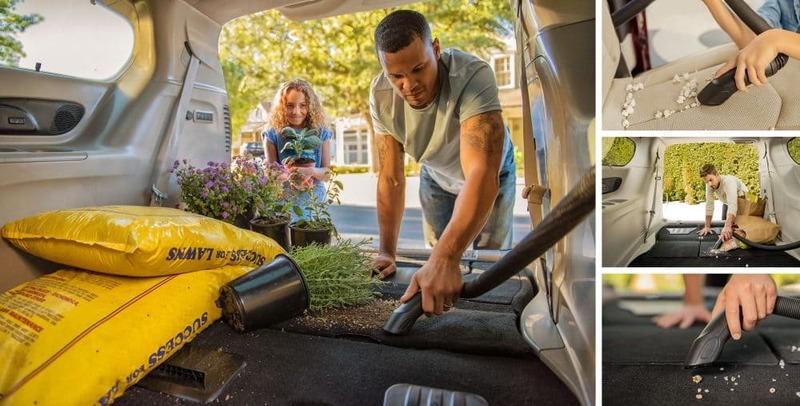 Even though the battery is under the second-row, it doesn't intrude on the space of the minivan. It comes with the ability to get $7,500 in tax credits and maybe even incentives for state and local tax. The technology features are a smartphone app, driver info, charge status, charge schedule, and charging locations. 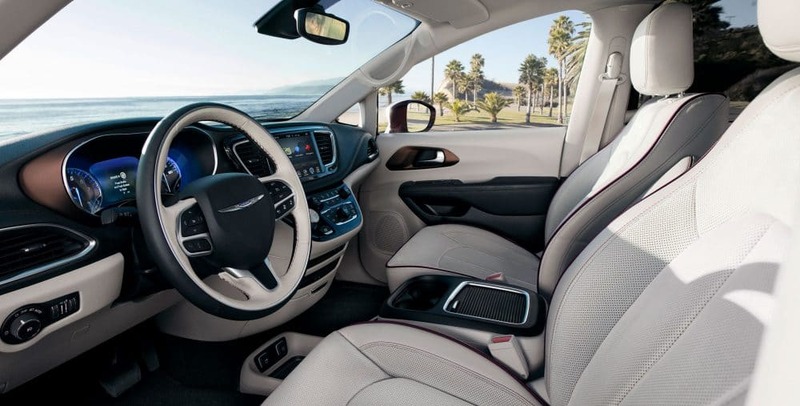 The style is unmatched and makes the Pacifica look sporty and structured. Keep reading to find out more about the hybrid minivan! The Pacifica Hybrid has zero-emissions electric power from a 16-kWh lithium-ion battery. It is the first electrified minivan. Once the battery is depleted, it becomes a conventional hybrid as a part-time electric vehicle. The wheels are powered by an electric drive system or supplemented by a 3.6-liter V6 engine. The battery pack is under the second row, out of the way. It can be recharged in about two hours off a 240-volt plug-in system. The range is great at up to 80 miles per gallon equivalent with a full charge. It includes an EVT with two electric motors that can drive the wheels. The conventional electrification chooses one motor as a generator and one to power the wheels, but in the Pacifica Hybrid it uses a one-way clutch that allows the generator motor to power the wheels when the conditions dictate it. This makes the minivan more efficient and improves ride experience. The silhouette of the minivan is one that is athletic, but sophisticated. The sliding door track cannot be seen because they are hidden under the rear-quarter side glass. The Pacifica also has a wide track and low ground clearance. The front grille has a unique pattern and the wheel has a unique design. The exterior badges are also distinctive. The color options are Silver Teal, Billet Silver, Brilliant Black, Bright White, Molten Silver, Velvet Red, Jazz Blue, Dark Cordovan, Tusk White, and Granite Crystal. There is also a sunroof available. It is a tri-pane panoramic sunroof. The dual-pane panoramic sunroof is over the first two rows and the third row has a fixed glass pane. The upholstery is black and alloy with Ice Blue stitching and black piping. The minivan also includes some cool technology. It includes Hybrid Electric Pages that gives the driver charging schedules on the Uconnect touchscreen. The Uconnect has the Access with smartphone app that gives drivers remote access to the current charge amount, charging schedules, and charging station locations. The cluster display also provides similar information like the battery and fuel levels and the driving range. 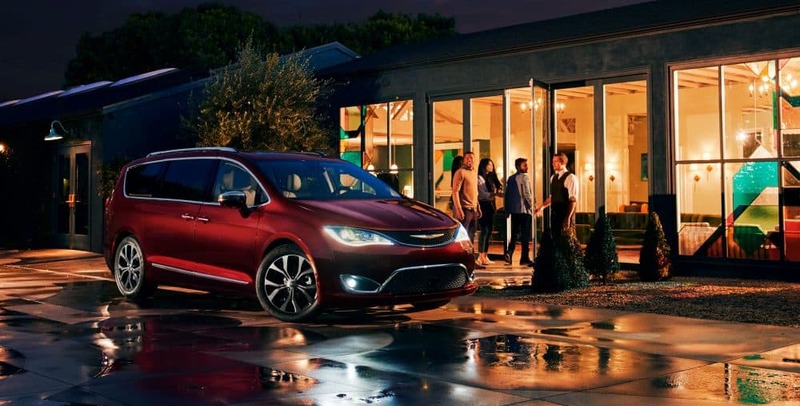 How many speakers come standard in the Pacifica Hybrid? There are six speakers and Active Noise Cancellation in the Hybrid. There is also an audio system add-on with a premium 13-speaker Alpine systems. Are there any cool features available? Yes, there is a feature called the hands-free sliding doors and liftgate. You use it by making a kicking motion under the sliding doors or bumper to open the doors. There are over 100 standard safety features. It has the incredible Surround View Camera that gives the driver a 360-degree view. Other features are parallel/perpendicular park assist, adaptive cruise control, forward collision warning plus, lane departure warning-plus, blind-spot monitoring, rear park assist, a rear backup camera, an electric park brake, and electronic stability. You should go to Reedman Toll Chrysler Dodge Jeep RAM to test drive the 2017 Chrysler Pacifica Hybrid.